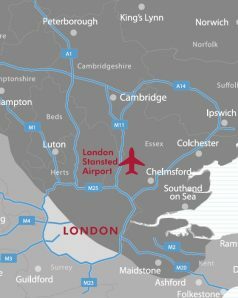 Stansted Airport is strategically located in the south-east of England and is in close proximity to vibrant economies such as London, Cambridge and the dynamic growth markets of Europe. 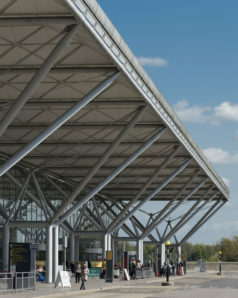 As well as providing exceptional local, national and international transport connections, London Stansted Airport is home to a choice of flexible commercial property to let. With office space available from one person suites to multiple floors, the airport provides the perfect destination for a range of business types and sizes. 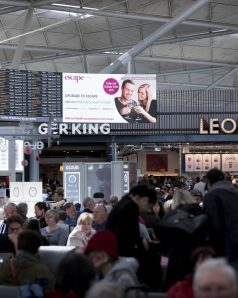 So, if you’re looking for quality, cost-effective and well connected office space outside of the M25, choose London Stansted Airport as the new home for your business. London Stansted Airport offers all the staff facilities you would expect within an international terminal building, without the congestion and inconvenience of a central London location. The London Stansted catchment sits within the UK’s wealthiest regions. 10 million people live within one hour and a two hour car journey extends the catchment to 25 million people.